SKU: SabreCom. Categories: Aerospace, Broadcast, Industrial, Medical, Military, Transportation, COM, Diamond Systems. 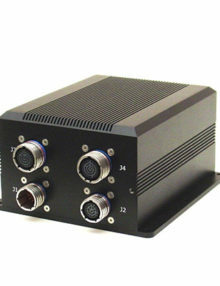 The SabreCom series of rugged mission computers brings an exciting level of price/performance to the market. 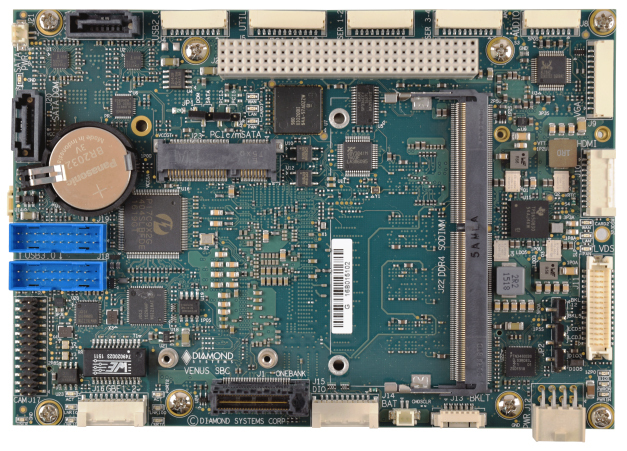 These systems are based on Diamond’s line of rugged, I/O-rich single board computers and COM-based SBCs:. 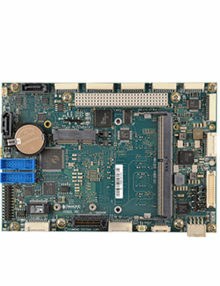 Aries features the Intel “Bay Trail” E3845 quad core CPU and a full set of PC I/O and optional data acquisition features. It features PC/104 and PC/104-Plus expansion capability for applications requiring additional I/O. Venus features the Intel “Skylake” 6th generation Core i7 CPU with onboard 4GB RAM expandable up to 20GB. It features PCI-104 and PCIe/104 OneBank expansion capability to support additional high-speed I/O such as additional Ethernet ports or video capture. 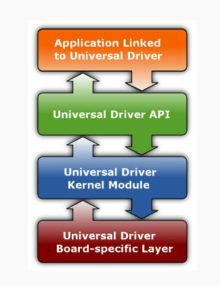 Zeta offers “Bay Trail” and “Apollo Lake” CPU options using a family of interchangeable COMs (computer-on-modules). This design offers significant size and weight reduction over traditional single-board computers. I/O expansion is achieved with PCIe minicards. 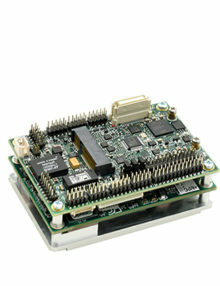 Models are available with integrated data acquisition or GPIO. All models include 4 serial ports with RS-232/422/485 capability, dual gigabit Ethernet, VGA and/or LCD and/or HDMI display, USB 2.0 / 3.0 ports, and GPIO. I/O expansion is readily accomplished through a combination of PC/104 and PCIe minicard expansion sockets. Thermal management is accomplished with effective conduction cooling of the SBC to the enclosure’s top heat sink surface, keeping electronics cool for reliable performance in extreme temperatures. 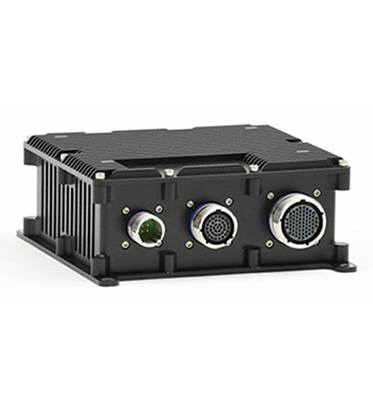 Rugged performance is assured with full IP67 construction, -40 to +85oC operation, and MIL-STD-810 shock and vibration compliance. Connectivity is via MIL-DTL-38999 connectors with stainless steel finish (type 20K). 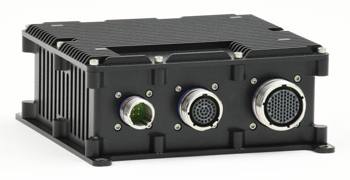 Customization capabilities include connector type and pinout, paint type and color, compliance to MIL-STD-461, MIL-STD-704, and/or MIL-STD-1275, and removable flash storage.